Mr Justice Bodey said he had sometimes had to cross-examine witnesses on litigants’ behalf [Image: Stefan Rousseau/PA]. This Writer has published many times on the national scandal that is the Conservatives’ removal of support for legal advocacy in our courts. It has turned legal debate at hearings from expert discussion into farce, and justice into a thing of the past. Fair play to judges like Mr Justice Bodey, but it is not their job to act as advocates for either side, let alone both. How is justice served by this scurrilous and grubby Tory money grab? One of the most senior family court judges has warned about the impact of legal aid cuts and said it was “shaming” to preside over cases in which individuals are forced to represent themselves. 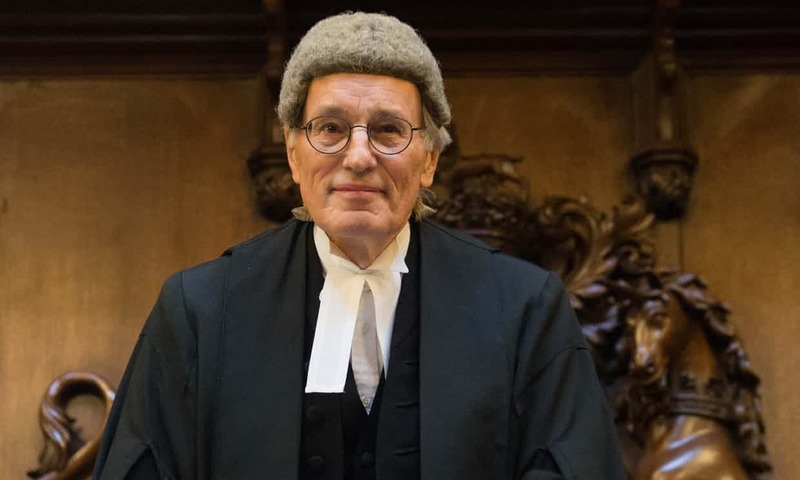 Speaking at a ceremony to mark his retirement, Mr Justice Bodey explained how he sometimes had to help litigants in person by cross-examining witnesses on their behalf. His comments highlight dismay among the judiciary about the Ministry of Justice’s slow progress towards reviewing the effect of the 2012 Legal Aid, Sentencing and Punishment of Offenders (Laspo) Act. The legislation removed more than £350m from the legal aid budget and ended the right to legal representation in large areas of the law on divorce, child custody, clinical negligence, welfare, employment, immigration, housing, debt, benefit and education. Last year, Amnesty International said the cuts were far worse than anticipated and had created a “two-tier” system that denied the poorest people access to justice. The family courts have been the worst-affected part of the justice system. More than a third of family cases involve litigants who are unrepresented on both sides. Al, part of the return to the 18th/19th century. Do I trust the Law? NEVER., worked in it and seen the arrangements agreements and corruption before the litigants get to court. Already decided. and because of Judges discretion Judge can order and direct directly contrary to law or court proceedings and get away with it.